Pairing well with seafood this crisp, dry, acidic wine is perfect for summer drinking. Fresh lemon and melon fruit flavours wet your appetite for more. 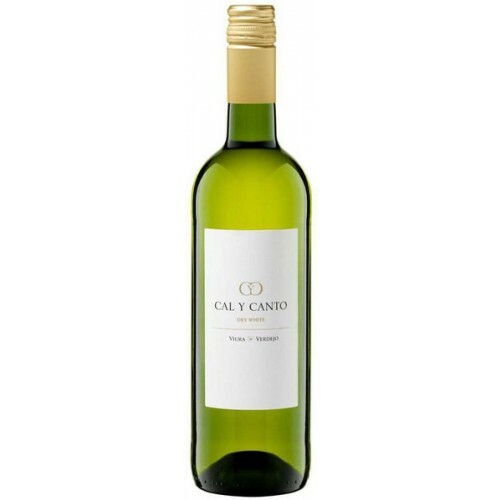 A great value and very easy drinking white wine from the wonderful Vino de la Tierra de Castilla La Mancha.